See Also: How to Get More Eggs from Your Laying Hens and Do Chickens Lay Eggs in Winter? Back in Great Grandma’s day, the chicken flock was often expected to forage for most of their feed. Kitchen scraps, a few scattered grains and crushed oyster shell may have also been offered. On small farms with a few head of cattle, horses, and pigs, there were enough insects to supplement the protein needs of laying hens, but these homestead chicken flocks weren’t nearly as productive as today’s hens. Usually the hens laid best in spring and production tapered off in late summer or fall. 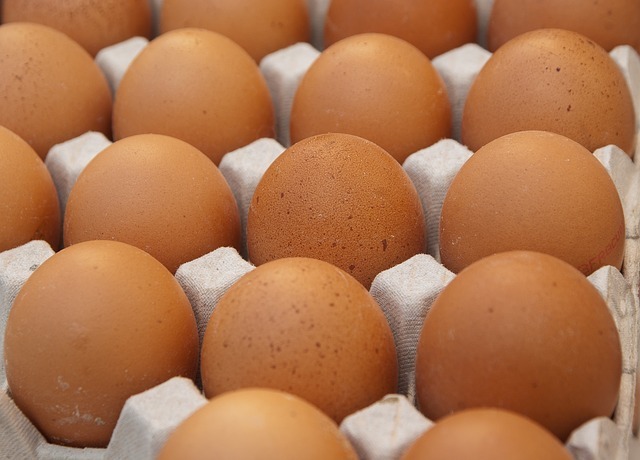 With the hybridization of production layers, formulation of layer rations, and the onset of factory style egg farms, we have come to expect an egg almost every day from our laying hens. Most hens won’t lay each day, averaging somewhere between 200 and 320 eggs a year from good laying breeds. 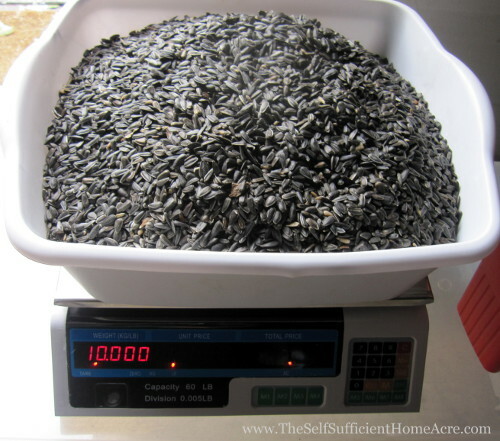 Sunflower seeds provide protein and fat for your flock. How much food your laying hens need to consume will depend a great deal on their breed, how much forage they have available, and how warm they are. In the summer they will have more grass and insects to eat, plus they eat less in hot conditions. In the winter they will have fewer opportunities to hunt for extra calories and they will burn more energy staying warm in northern areas. In general, laying hens need between a quarter of a pound and a third of a pound of feed per day to keep them in good health, if they don’t have access to a large pasture. Bags of chicken feed will have labels attached that list the ingredients and the nutritional makeup. Check to make sure that the above list of nutrients are supplied in proper amounts. Too much or too little can have an adverse effect on the health and production of your flock. Don’t stock up on more ground, pellet, or crumble chicken feed than you can use up in one month or the nutrients may break down and the fats can go rancid. This may lead to deficiencies and illness in your flock. During the cold winter months you may be able to keep feed longer and in hot weather it may need to be used faster to prevent degradation. Whole grain feeds will keep longer than ground grains, but it is more difficult to keep mineral and vitamin supplements from settling down to the bottom of the bag or bin. Mix these ingredients back in each time you scoop feed out. Fresh foods such as dark green leafy veggies, fruits, and foraged insects, will provide extra calcium and micronutrients. You may also improve the health of your chickens by feeding them sprouted wheat, barley, or oats. Check out my post, Sprouting Wheat for Chicken Feed, to see my el-cheapo sprouting system. Supply grit for your flock if they don’t have a natural source. They can’t properly digest their food without it. We all like to spoil our animals, but it can cause serious issues with their health. Too many scratch grains, treats, and fatty foods will create problems for your flock. Because the hens like these foods best, they will consume as much of them as they can, leaving their layer rations in the feed dish. That may lead to thin shelled eggs, fewer eggs, and possibly even no eggs at all! The extra calories and fat is stored as fatty tissue under the skin on their breast and in their abdomen. A fat hen can’t produce eggs like a hen that is a healthy weight. So don’t give your chickens more than a very small handful when you call them in to roost at night. You may give a bit more of the high calorie foods, such as corn and sunflower seeds, in the winter if your hens are trying to stay warm. Always keep fresh, clean water available for your flock. A lack of water will reduce production due to dehydration. Remember, the hen needs to maintain her own health first and egg production suffers if she doesn’t have enough water in her system. If the water supply is softened (with a water softening unit in your home), the hen’s salt levels could be thrown off balance. Can you give them water that hasn’t been treated? 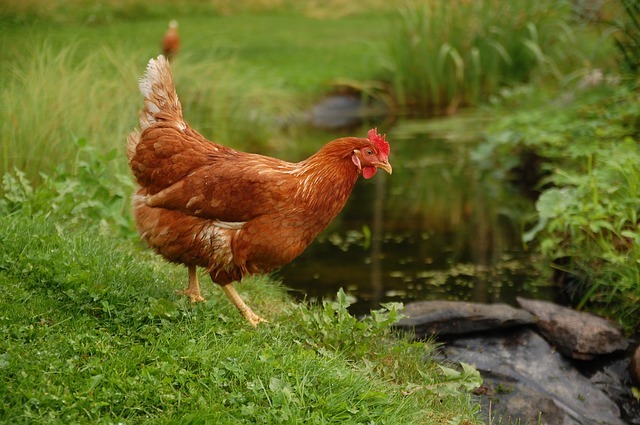 If your water source is from a municipality that treats with chlorine, allow the water to sit over night, or boil then cool it before filling the water dish for your chickens. Keep crushed oyster shell available free choice so that your hens may consume extra calcium if they are not getting enough from their feed. If they have oyster shell, plenty of layer feed, and they are laying thin shelled eggs, or very few eggs, try adding more vitamin D3 to their diet. This vitamin is necessary for proper absorption of calcium. I have attempted to mix up my own chicken feed in order to save money, but with pretty poor results. Egg production slumped and the shells were very thin. 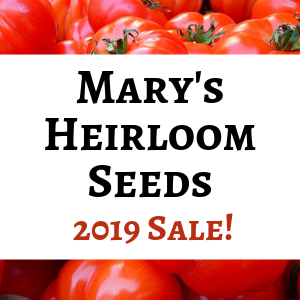 I think if you are able to grind your home raised grains and add in the necessary vitamins and minerals, you could produce your own feed for less. If you are interested in joining a buying club that sells natural chicken feed options, check to see if Azure Standard delivers to your area. Azure Standard offers a variety of chicken feeds, calcium, and treats for your flock. I had removed a hen from a group of twelve that we raised from chick’s due to severe balding and dry dry skin on her back. Way more than any I have ever seen, to the point of thinking of putting her down. My wife decided to nurse her back to health, and now she is the friendliest and most productive of them all. I attempted to place her back with the others. Good Lord the race was on, all her original buddy’s attacked her to the point she flew into my arms pleading me to take her out. Why did they do this? This is how they establish dominance…the pecking order. She will probably always be the lowest on the pecking order. She might need to be kept in a separate pen or sent to a new home where there are no other chickens or only mild mannered ones. If you wish to try returning her to the flock, you need to introduce her slowly. First, she should be in a cage or pen next to the others for a few days so they can hear each other and become accustomed to her ‘voice’ again. Then you could put her back in the coop at night when they are sleepy. In the morning, as they see the new hen, they are more likely to accept her than if they are wide awake and aware of what is going on when she is added back to the flock. This still may not be enough to prevent the bullying. Unfortunately, chickens can be quite cruel to each other. They may attack her to the point of injury. It is difficult for us to accept, but I think this was nature’s way of eliminating the individuals that were less adapted for a stressful life in the jungle, where chickens originated. Sorry that you are having this problem. I hope you can correct the situation. I was having this problem with one of my hens, her skin looked pinkish red from no feathers, I kept putting the dusting powder on her to hind her colored skin, and I was told by another farmer to throw a handful of cat food or dog food with good protein into them each day and the feathers would grow in quicker. I did that , she doesn’t get picked on now!!! That is one way to add protein to their diet and help them grow feathers. The only problem that I see with cat or dog food is that pet food may contain chemicals that could potentially end up in the eggs that you eat. Cat and dog food that is low in cost may contain unspecified animal remains in the form of meat meal. One of the sources for protein in pet food may be made from euthanized pets. They are euthanized with a chemical that does not break down with heat and can be present in pet food. This isn’t healthy for our pets or for us to consume. If you would like to continue feeding pet food to your hen for the protein, I would recommend only using high quality pet food that doesn’t have any hidden ingredients. Hope this doesn’t gross you out too much. What can I do to prevent my hens from eating from the waste? I assume that you mean the chickens’ waste, or manure. I haven’t had an issue with this, but it would seem that maybe they are not digesting their food completely. Do you have grit available for them to eat? The grit helps them digest coarse foods such as grain…so maybe they aren’t getting enough of this. Chickens will normally scratch through the dirt, mud, and manure to find worms and bugs to eat. So it isn’t unually to see them eating what appears to be waste. I hope that this helps. Deborah, on 12/7/14 stated that she fermented her grain for better tolerance by her chickens. I would like to know how she fermented these grains. It will be nice to know after we move and I will be able to establish a flock. thanks! Hopefully she can give us more info! Thanks so much for this post! Our son and daughter-in-law are wanting to get some chickens in the Spring. This will be really helpful! Did the weather cool down quickly? Have you changed their diet? If the days are getting shorter, I would recommend putting a light on in the coop to mimic daylight. Check out the post I mention at the top of this post…Do chickens lay eggs in winter? I hope that helps! Pingback: Do Chickens Lay Eggs in the Winter? I have a small flock (6 hens) that have constant access to laying pellets. I noticed that when I fed scratch occasionally, there was whole grains still in the poop. So I started fermenting the grain and have noticed that they seem healthier and there’s no wasted grain in the poop.